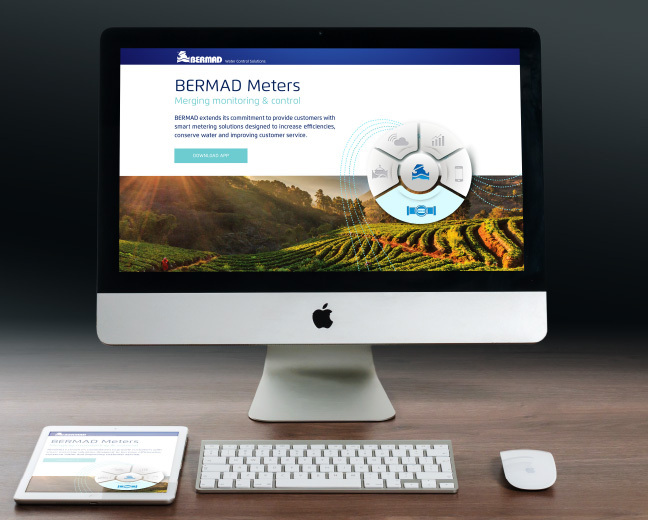 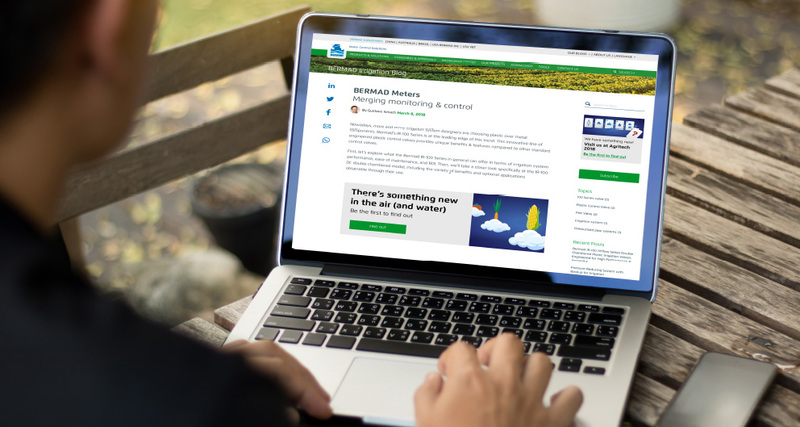 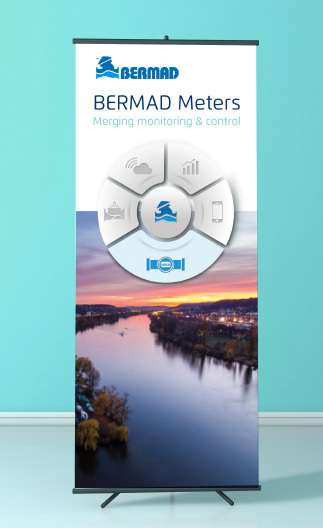 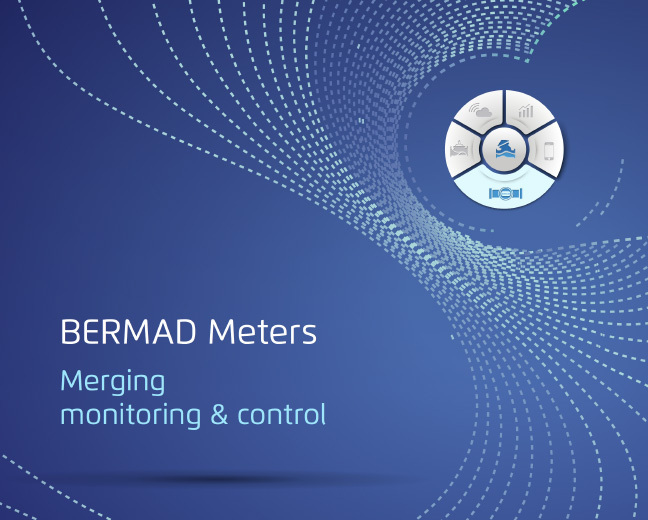 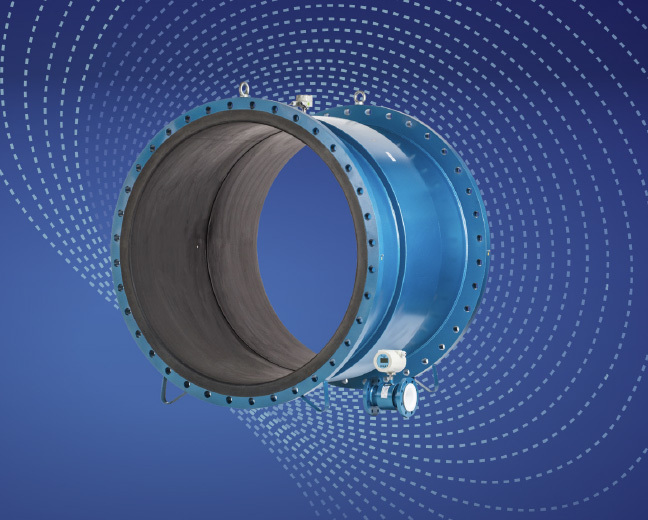 BERMAD is a leading, global company that designs, develops and manufactures tailor-made water & flow management solutions that include hydraulic control valves, air valves and advanced metering solutions. 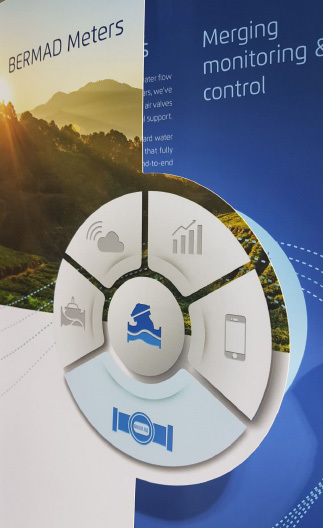 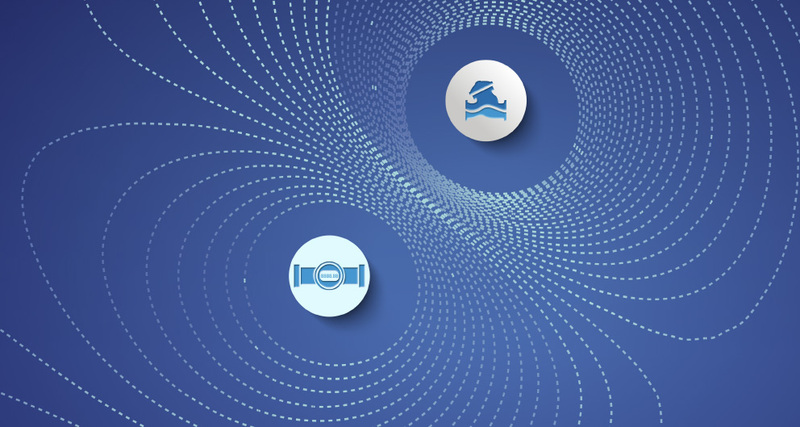 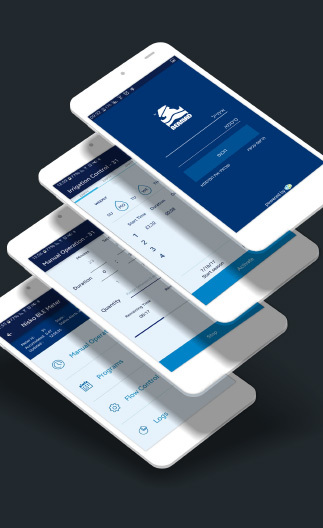 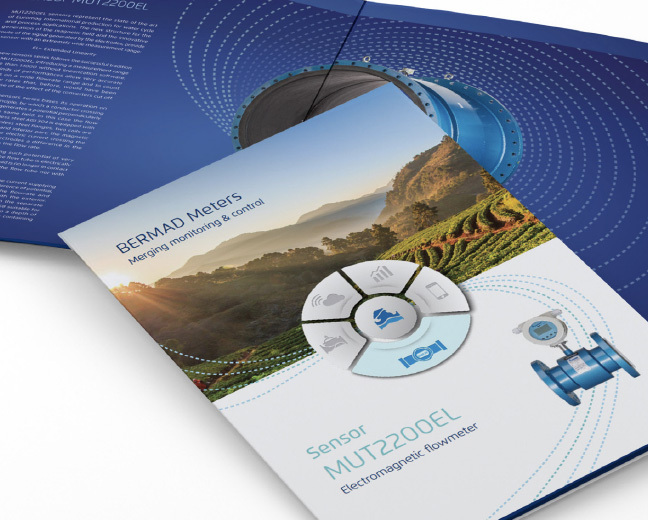 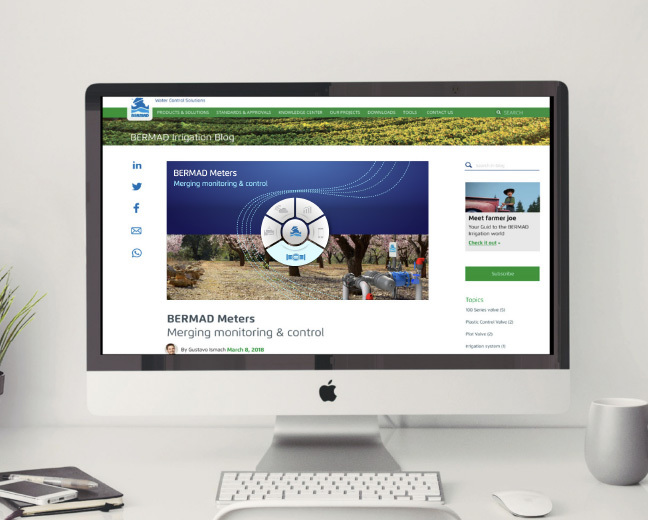 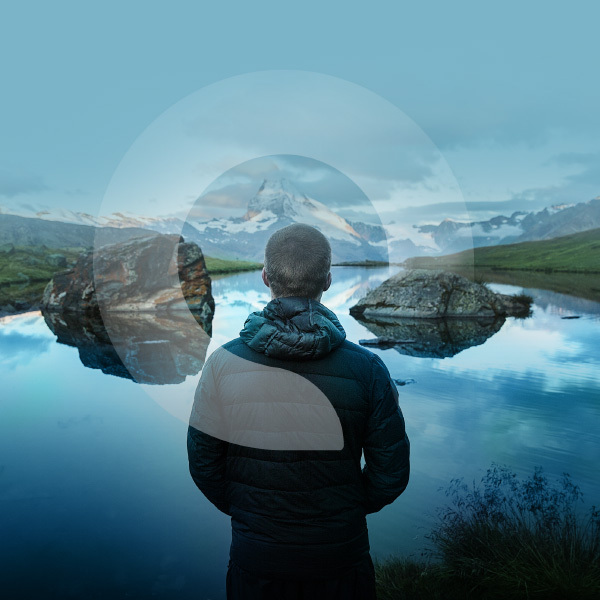 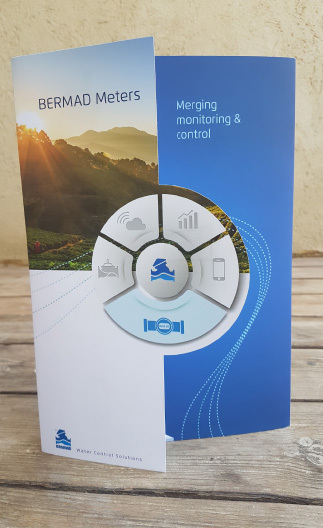 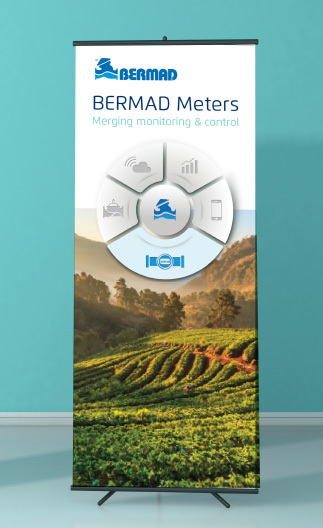 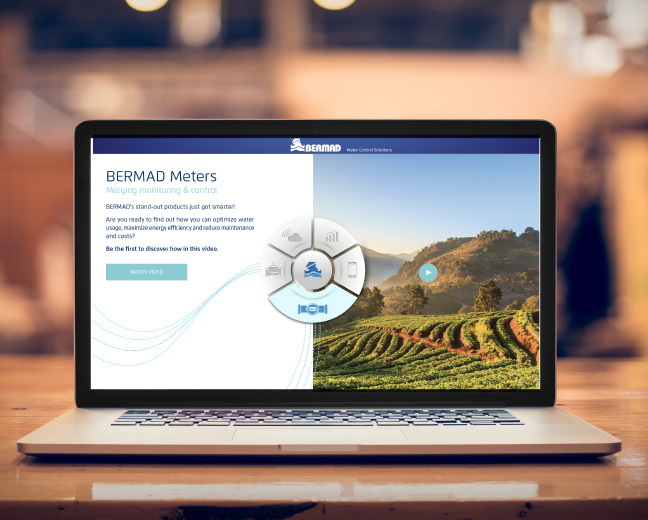 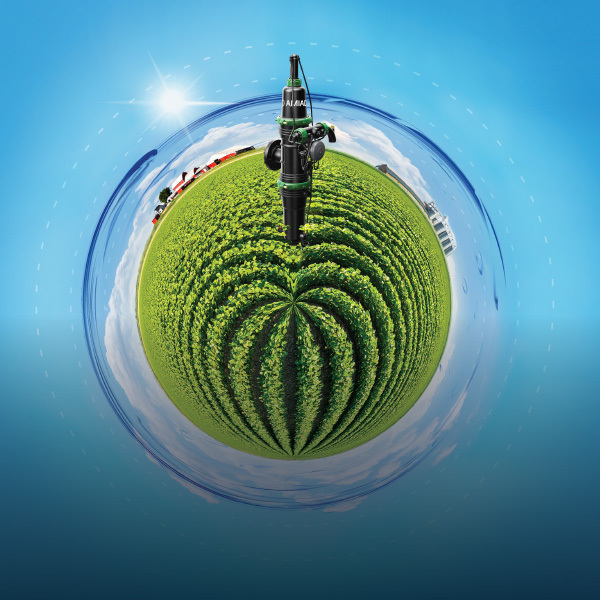 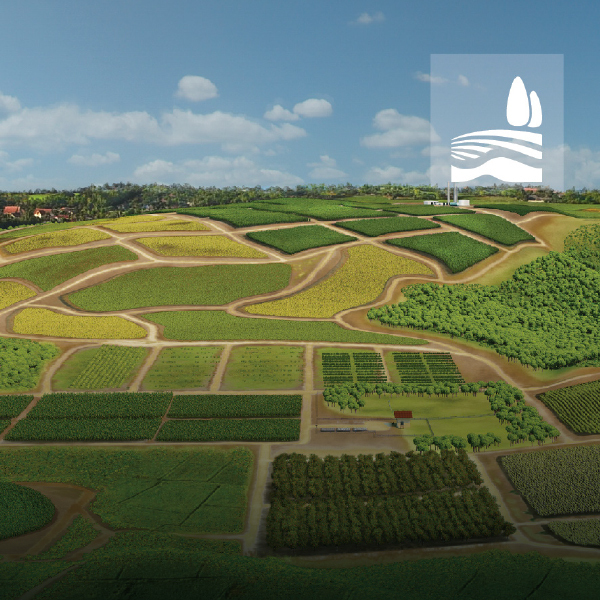 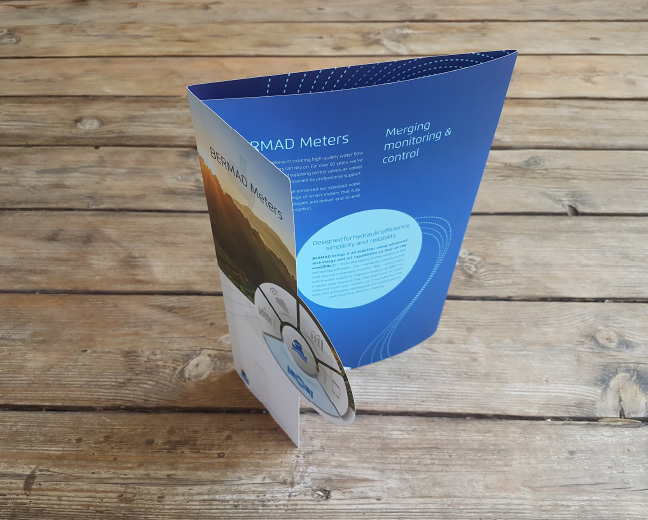 The company believes in creating high-quality water flow solutions that farmers and growers can rely on and recently upgraded its standard water meters to offer fully-integrated IoT technologies and an end-to-end monitoring & control solution for irrigation. 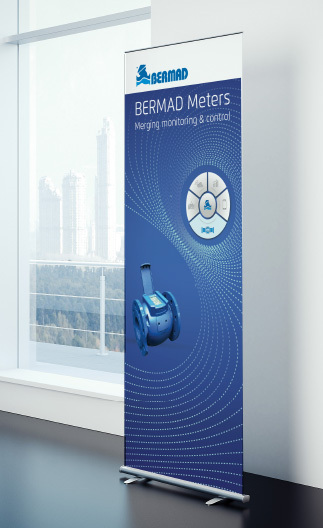 OZ supported BERMAD in the launching of this new and enhanced product line with messaging and branding strategy. 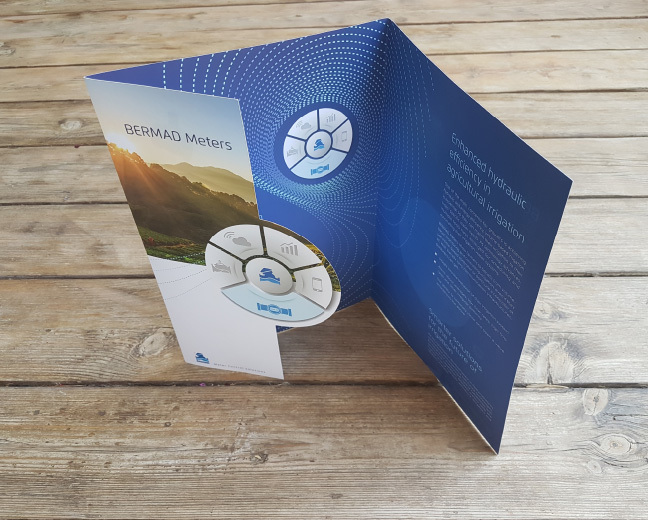 This included visual and textual solution, product brochures, and a digital marketing campaign preceding a large trade show where the solutions were officially launched. 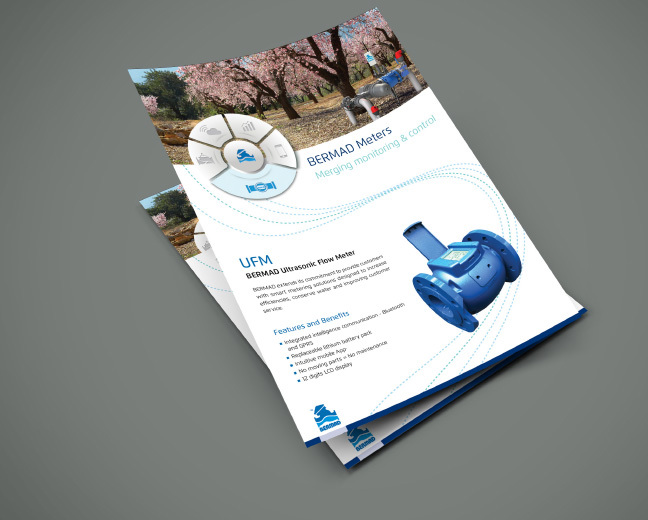 This was also integrated into the comprehensive inbound marketing strategy.